Ditch the Washboard—Repair Your Washer Today! 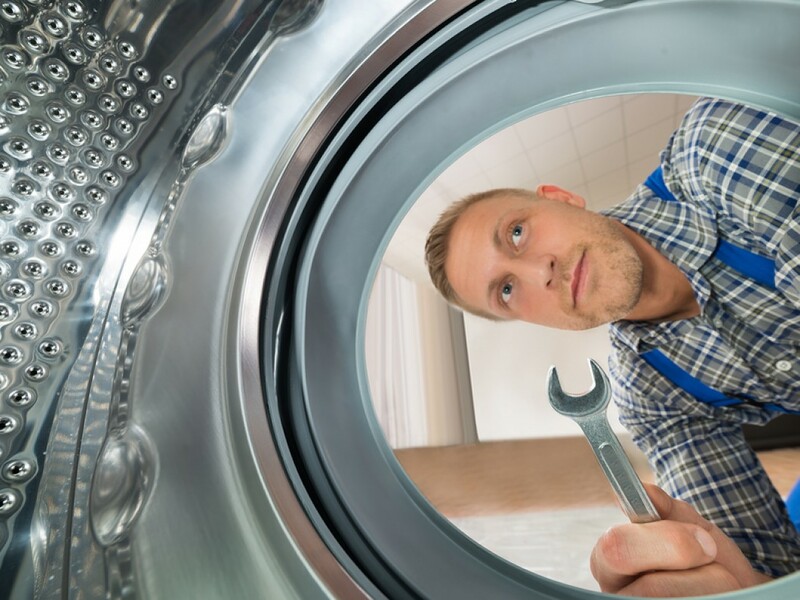 If your washer isn’t working, you may find yourself lugging a load of clothes to the laundromat or calling a neighbor to use their washing machine. It’s a huge hassle to take your laundry elsewhere. Don’t drag your unmentionables across town—contact Premier Appliance Repair for washer and dryer repairs in Kannapolis and Concord, NC and surrounding areas. Typically, we can repair your washer or dryer on-site. We have experience repairing all major washer and dryer brands, including Kenmore and Whirlpool. Call 704-925-3492 to schedule dryer or washer repairs, and we’ll arrive same-day to fix your machine. We have experience repairing all major washer and dryer issues. Contact Premier Appliance Repair today to schedule your washer or dryer repairs. After-hours repairs are also available in Kannapolis and Concord NC & surrounding areas, so give us a call at any time.